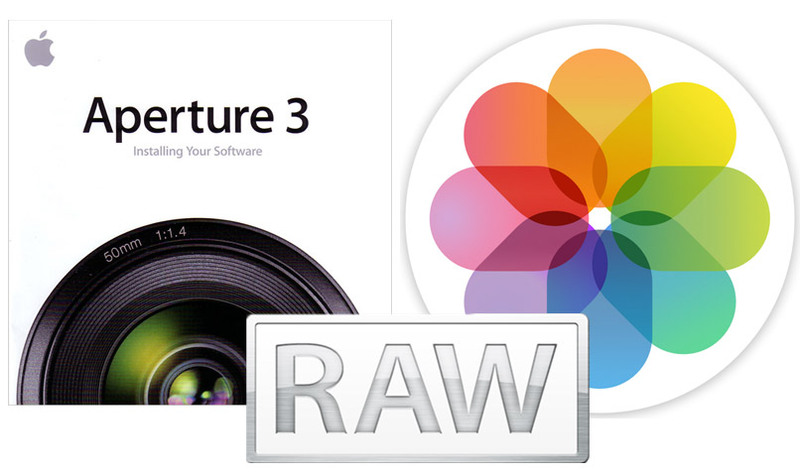 Apple released Digital Camera RAW Compatibility Update 6.1.7 Tuesday. The update adds support for five new cameras from DxO, Panasonic, and Pentax. RAW is the native file format for storing images with minimal processing. Many cameras use their own specific version of RAW, and Apple supports the format on a camera-by-camera basis. You can download the update through the Mac App Store in El Capitan.